Authorized Agent for Allied Van Lines. 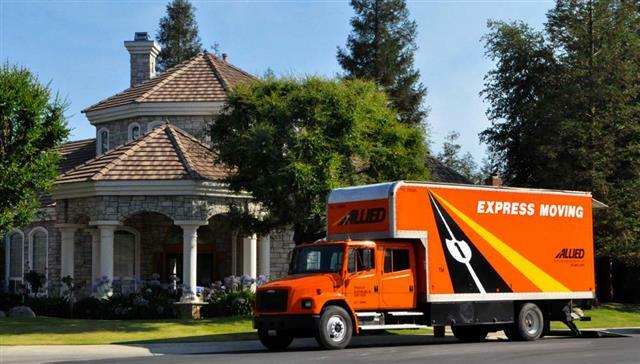 Bakersfield Express Moving & Storage is an Agent for Allied Van Lines we are a long distance moving company. We are able to pack, load, and transport your household belongings to locations in California and anywhere in the United States and Worldwide, we are a long distance moving comapny. Moving within the state is called Intrastate moving and we provide this service, when you move across state lines its called Interstate moving. 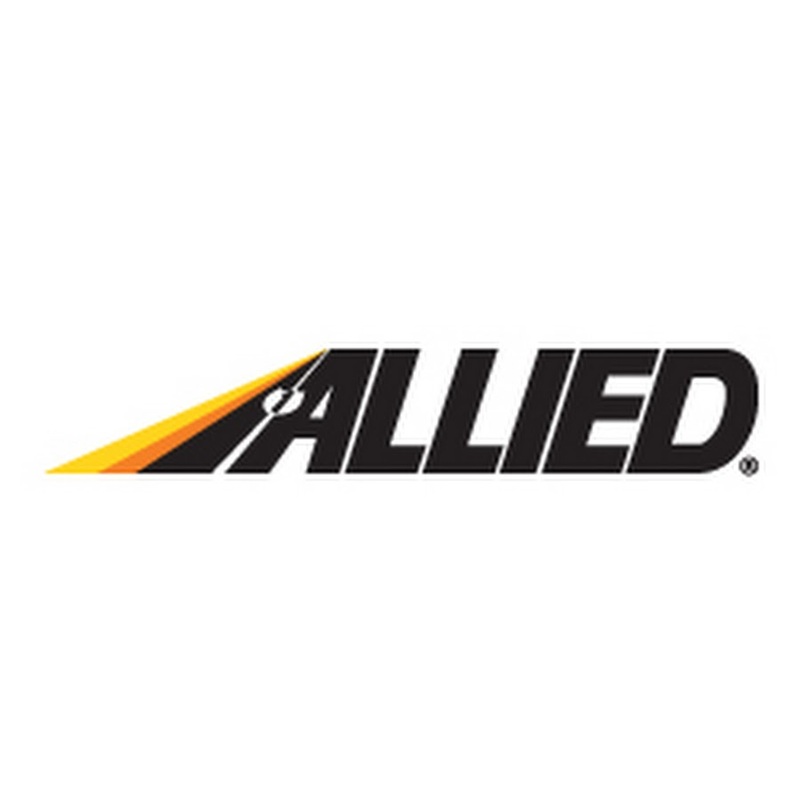 Interstate moving and International and overseas moving is with Allied Van Lines which is a long distance moving comapny and has been moving America for over 85 years! 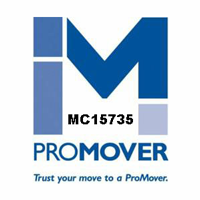 We can provide you a estimate for moving in California or a long distance move nationwide or overseas and even worldwide from Bakersfield, please call Express Moving and Storage for fast professional services by a locally owned Long distnance mover, and we’re your local Allied Van Line Agent in Bakersfield. We offer 26-foot straight trucks and tractor trailer service as needed for the most efficiency in loading and hauling your home anywhere in California or nation wide. All furniture is padded with the highest quality furniture pads, and sofa’s and love seats are stretch wrapped to insure the best protection for all you household furniture. We are a local Bakersfield long distance mover you will be happy you called us for your next long distance relocation. Allied Van Lines and Express Moving & Storage can provide moving service from Bakersfield, Shafter, Wasco, Delano, Taft, Arvin, Tehachapi, Lake Isabella, Poterville and other cities in Kern County. We can discuss you moving needs and help you plan a less stressful and costly move by planning ahead. 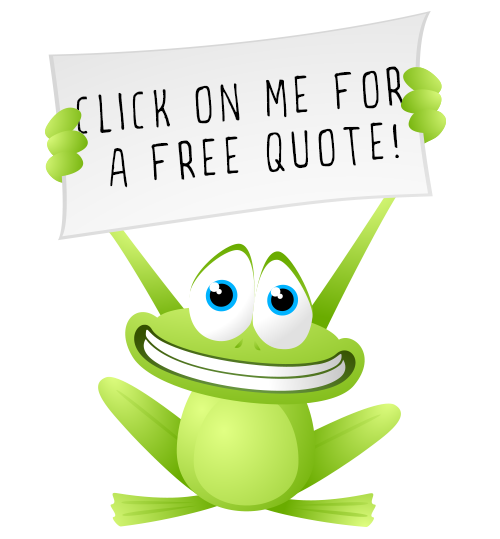 We provide a free in home survey to insure that our moving estimate is accurate and based on your home furnishing and boxed personal items being moved long distance with California or nationwide. 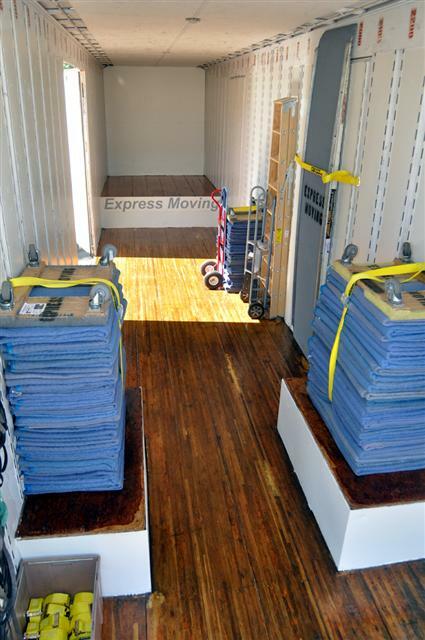 A properly packed shipment consisting of boxes and furniture, when padded will result in tiers of furniture and boxes looking like the above picture of our shipment going to Sacramento, CA. 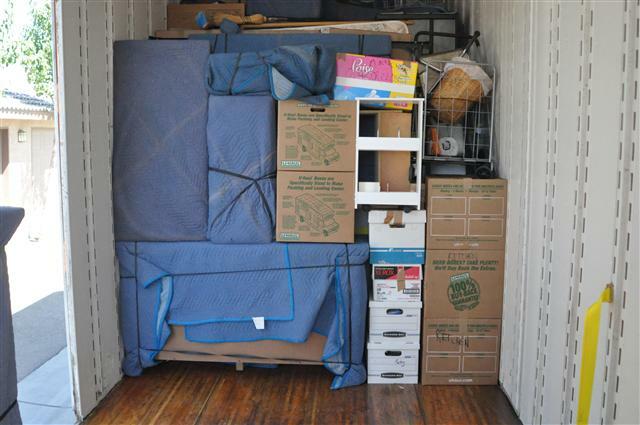 This type of load will transport better with no damage to your belongings and allow us to move all your household goods to your new home safely. 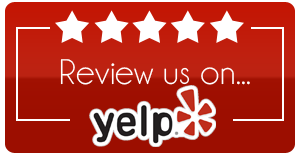 We perform an in home survey in order to provide you a quote that provides you with peace of mind that you have a professionally quoted estimate with no surprise on the day of your move.